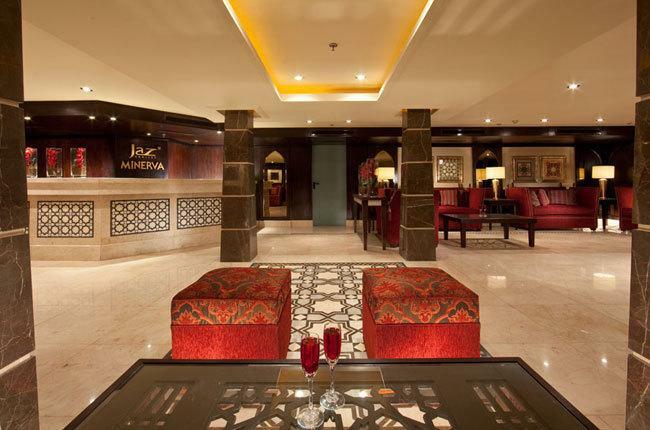 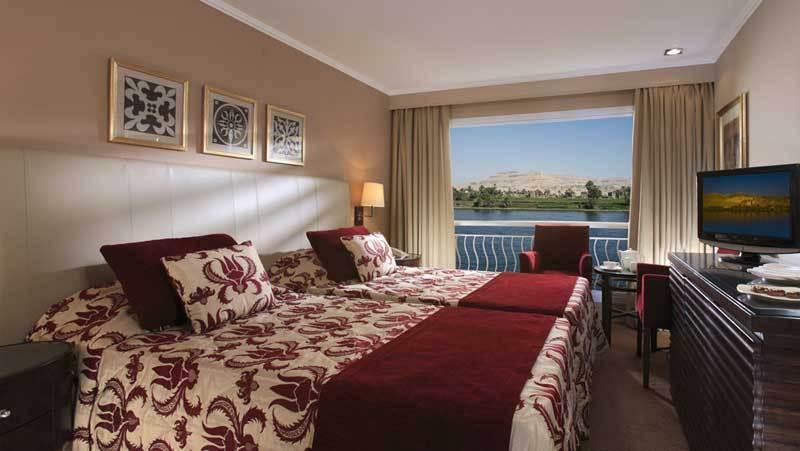 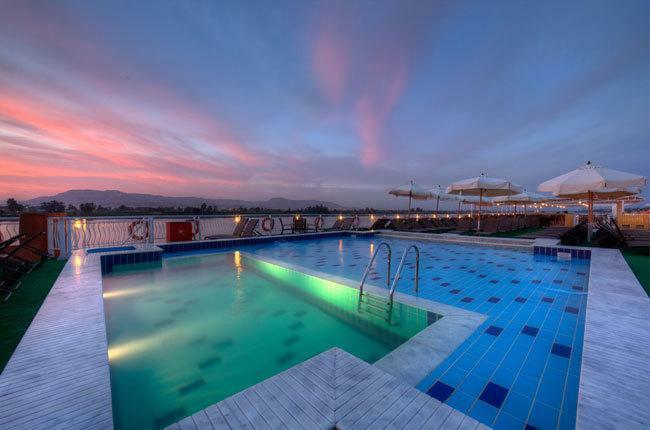 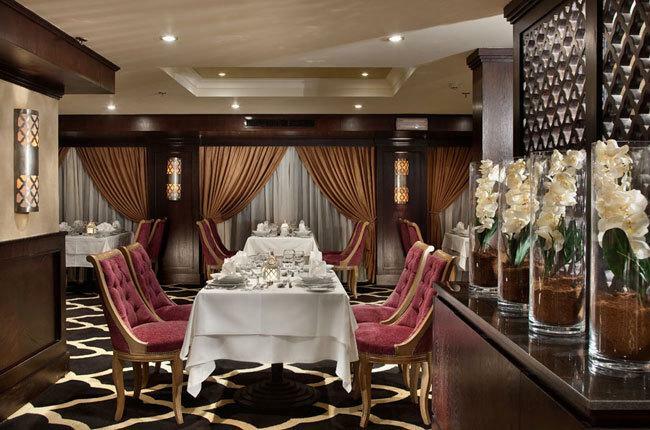 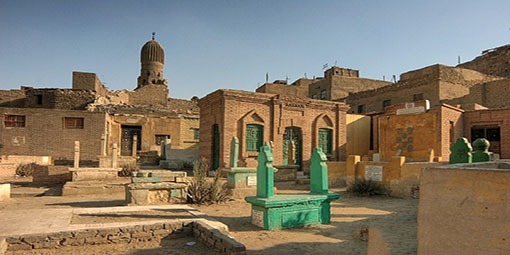 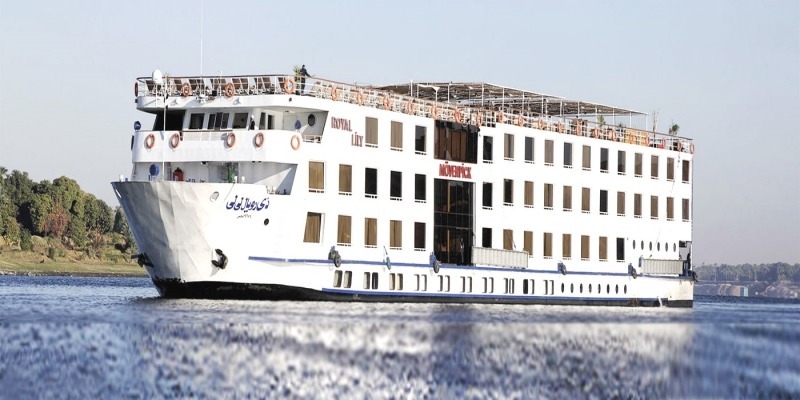 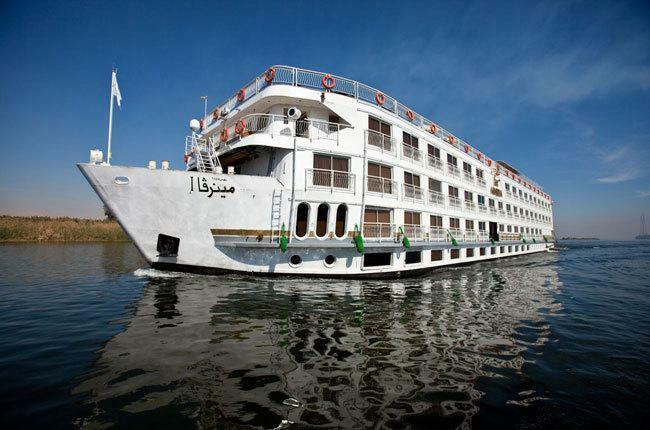 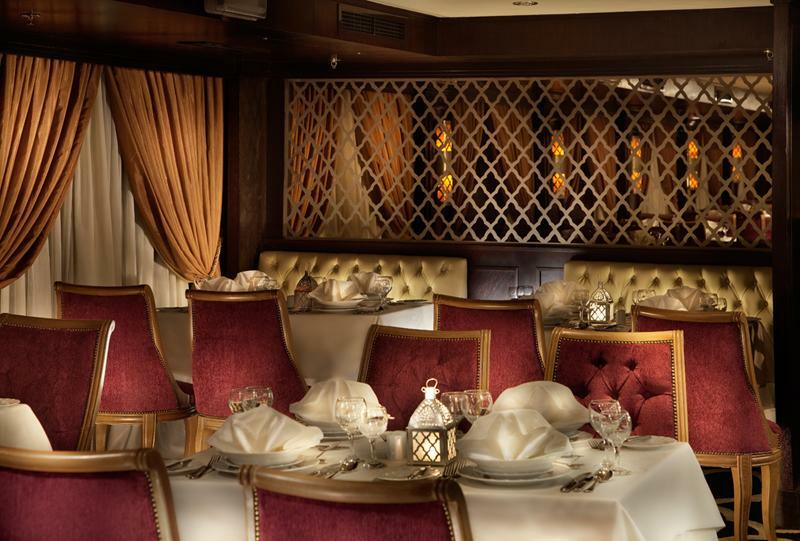 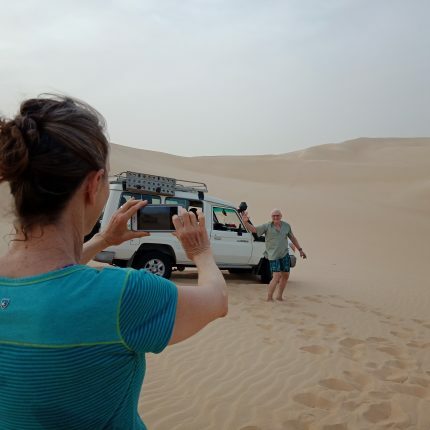 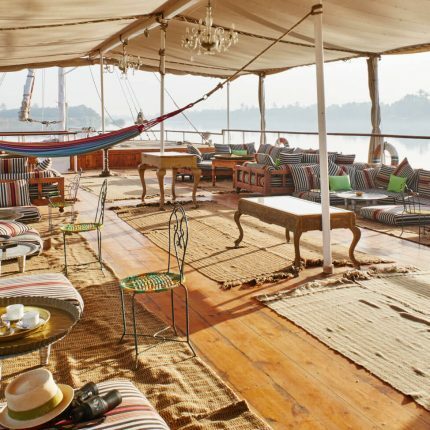 Steigenberger Minerva Nile Cruise is a 05 star modern deluxe Nile cruise sailing between Luxor and Aswan, offering an ideal refuge for relaxation and providing a variety of entrainment and recreation on board. 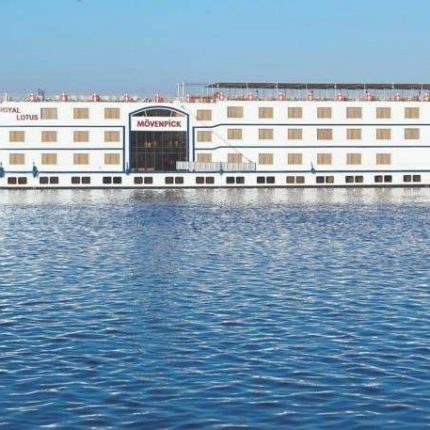 The Steigenberger Minerva Nile Cruise features 77 spacious cabins; 73 double cabins, 2 single cabins and 2 suites offering the highest standard of comfort. 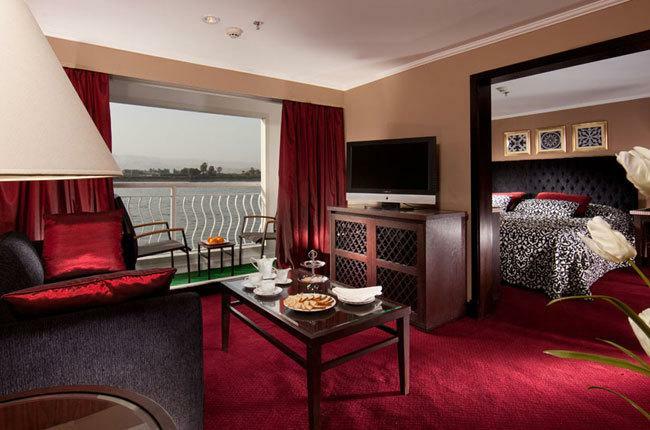 Double cabins are 19 m2, Single cabins are 16 m2 and Suites are 39 m2.